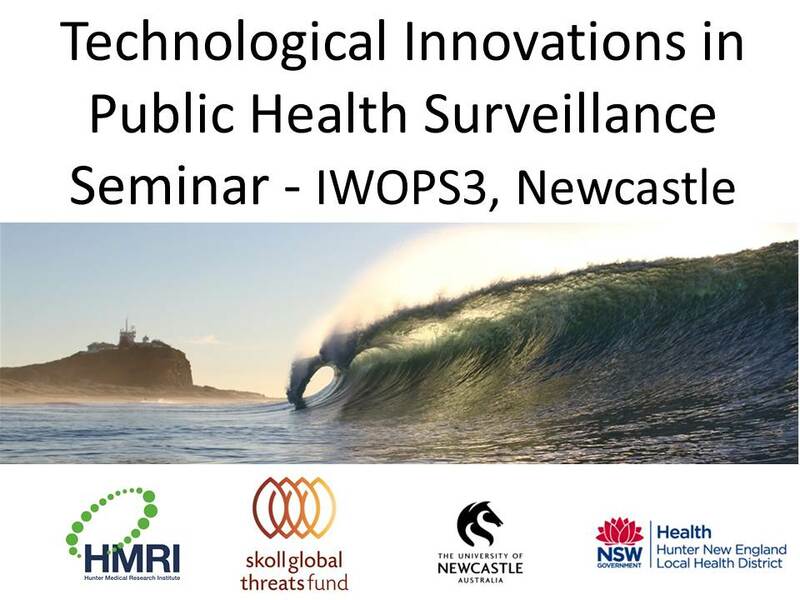 Just had the wonderful opportunity to convene the 3rd IWOPS in Newcastle. Great to catch up with colleagues from around the world working on participatory surveillance. Thanks so much to the Skoll Global Threats Fund for supporting the workshop. The workshop ended with a seminar at HMRI which is available on Youtube. 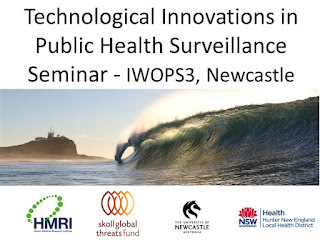 I interviewed a range of innovators on the enablers and supports for innovation in public health surveillance - both organisationally and personally. And asked them what was around the corner for innovation in public health surveillance from a tech perspective.